I have been very lucky finding the time, money and health to be able to do a few very long distance trips and quite a few others closer to home. I have been as far north as Gaspe in Quebec and as far south as Key West, Florida along the east coast. 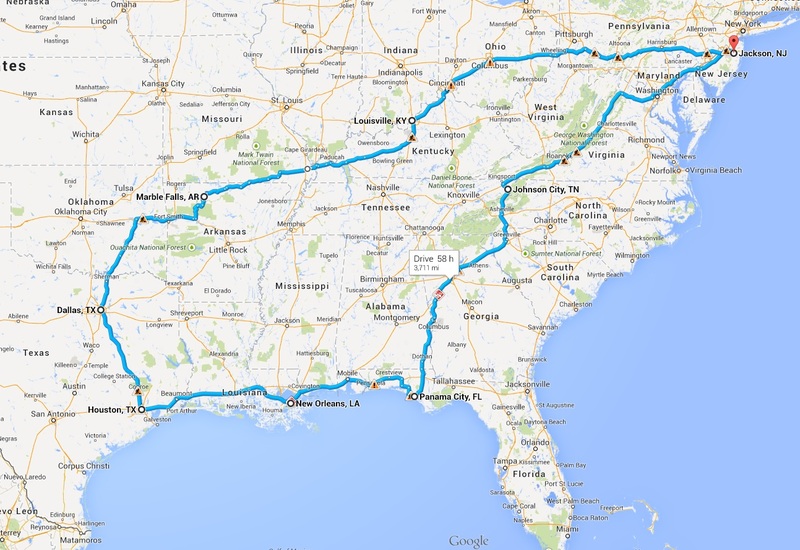 I did a cross country trip by motorcycle and one by car. 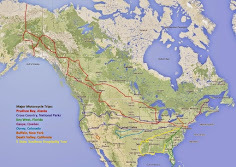 I have gone as far north as possible to Prudhoe Bay, Alaska on the West coast of North America, and hope to one day be able to ride to South America and hit the southernmost point in Argentina. 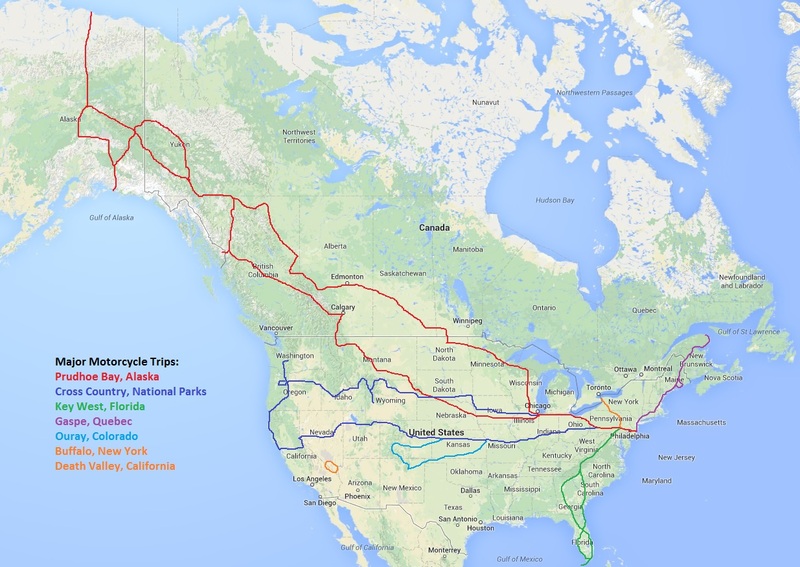 For 2014 I plan to tour the south states starting in northern Florida, Alabama, Mississippi, Louisiana, Texas and then make a stop in Marble Falls, Arkansas for the 2014 Yamaha Super Tenere gathering. There will be many more shorter trips closer to home this year and if vacation allows a few other longer distance trips outside New Jersey. I wish everyone a safe summer and hope you have a great riding year. Keep blogging and take lots of photos.